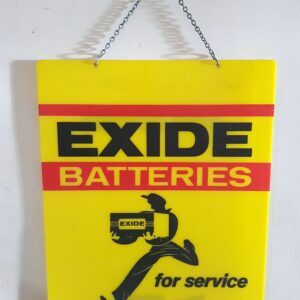 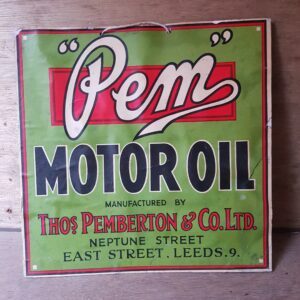 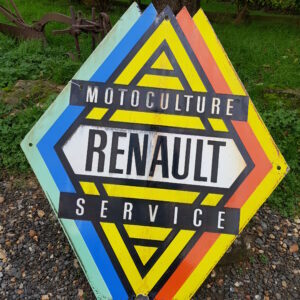 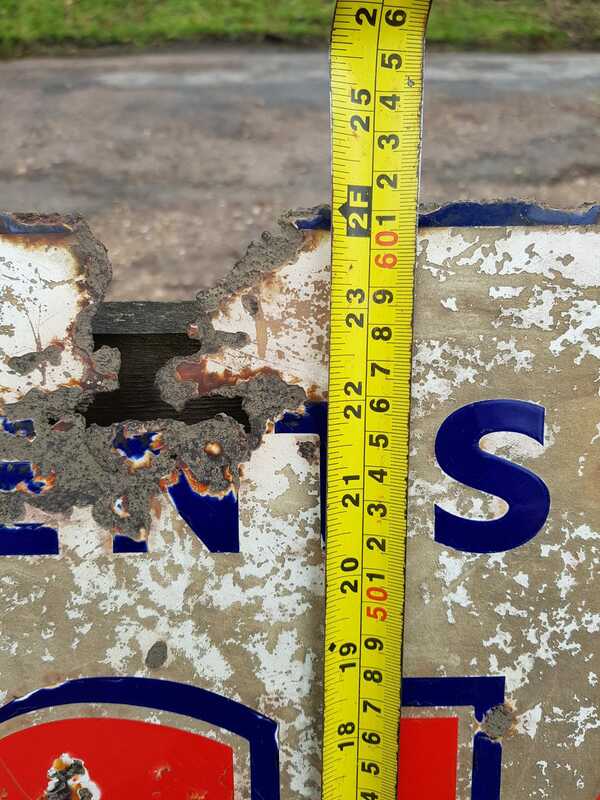 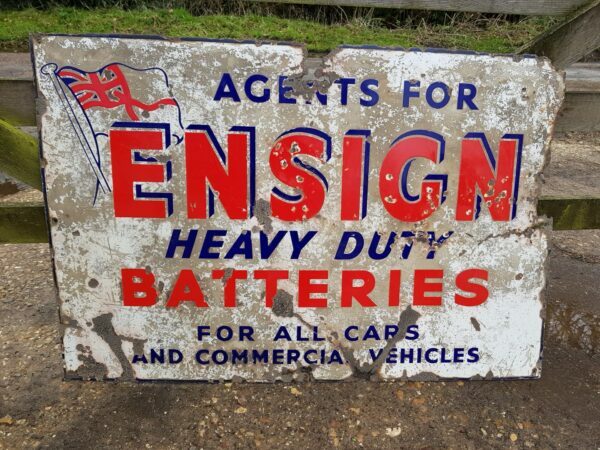 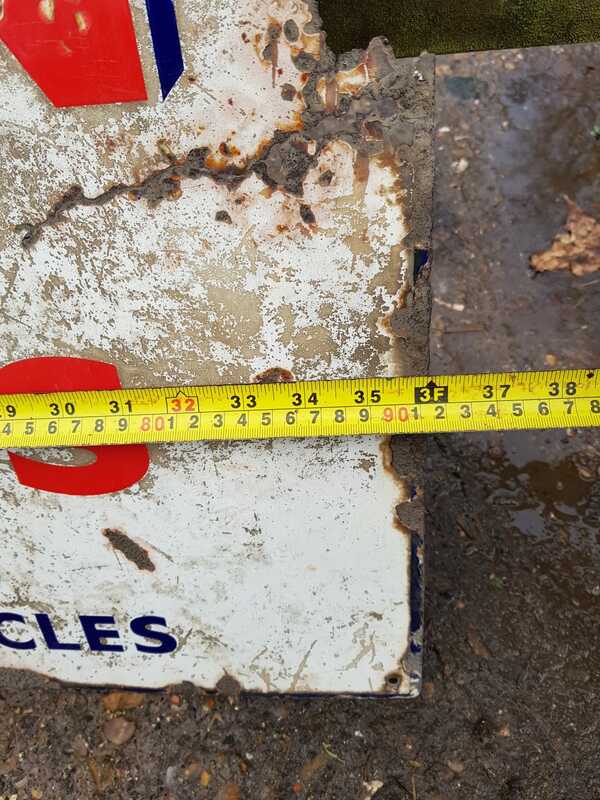 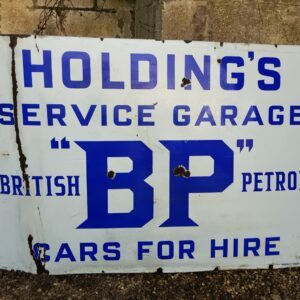 Rare Ensign batteries enamel sign. 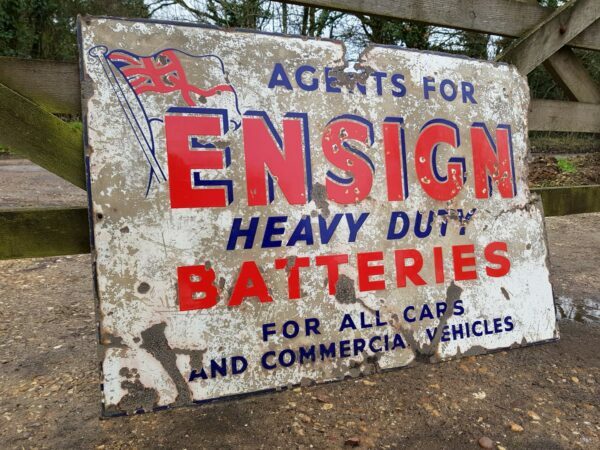 3’x2′ size, bold colours. 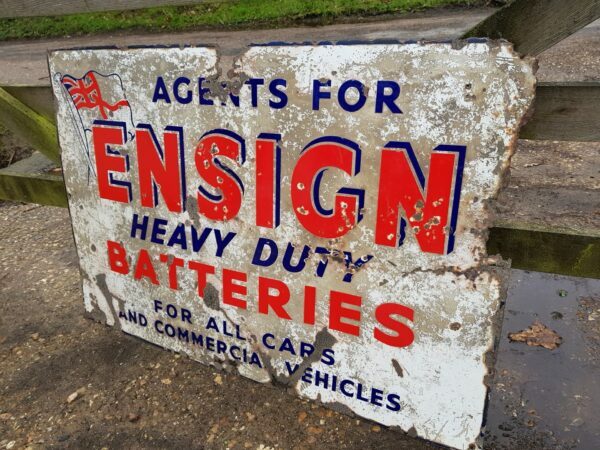 Condition not the best but what great character it has! 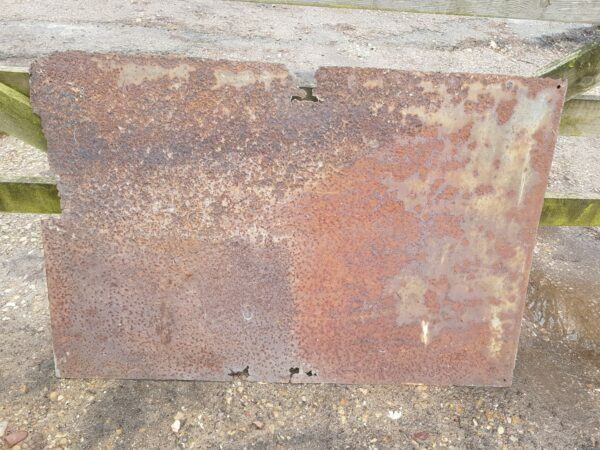 A bargain price wall filler and genuine original piece too!